Bideford Tri | Contemplating my Navel! 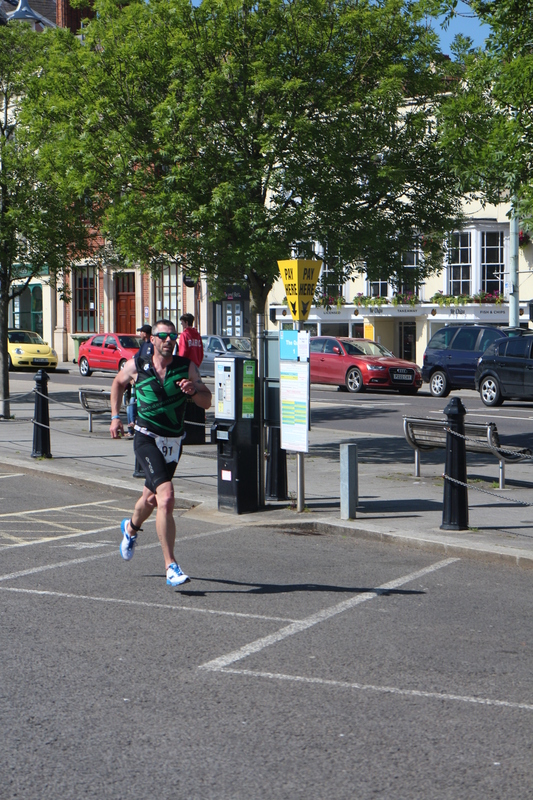 So, in a vein attempt to cheer myself up after the dismal Outlaw Half – I did the Bideford Tri. A sprint triathlon (open water swim) near home. Not too shabby a week after a half iron. Now looking for another Tri to do over July/August.